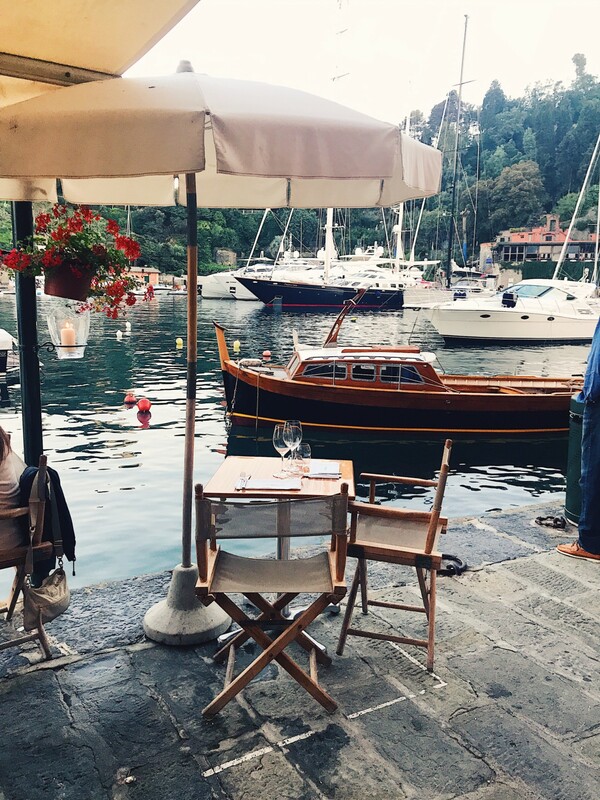 You know the saying “I only came for the food”, that’s partially how I feel about my little stop over in Portofino. 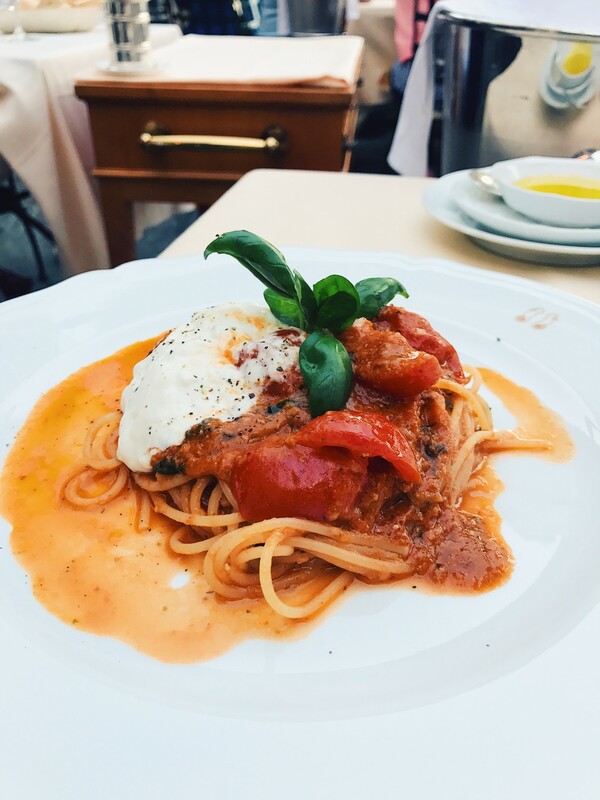 I obviously enjoy every single part of this truly picturesque Italian town, but I can safely say it has some of the best pasta I have ever eaten! Seriously. 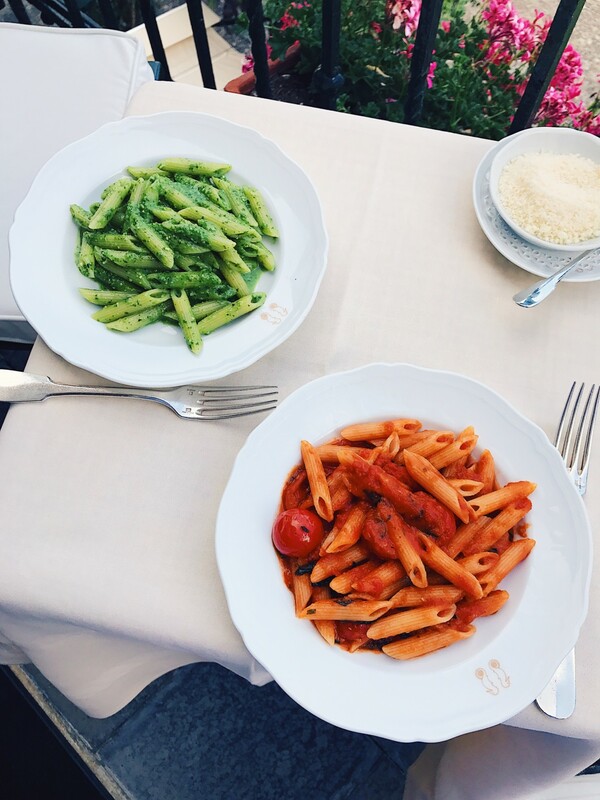 Wherever you decide to eat, you’re going to win. There are no two ways about it. My favorite place to stay is the Belmond. It’s possibly one of my favorite hotel brands in the world. They really can do no wrong: from the locations and decor, to the service and food. Everything is perfection personified. 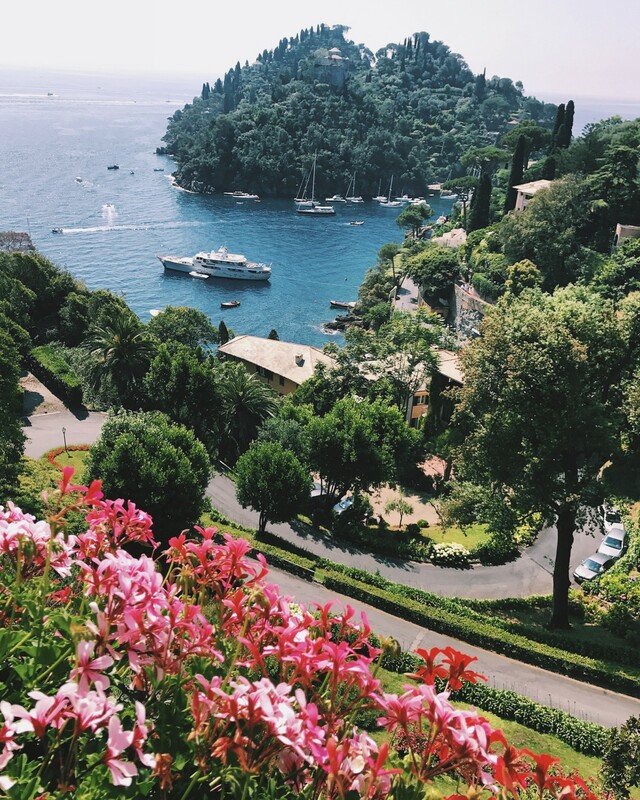 We normally get a suite overlooking the hillside of Portofino which is possibly the dreamiest view ever. But this time we went for something a little different. 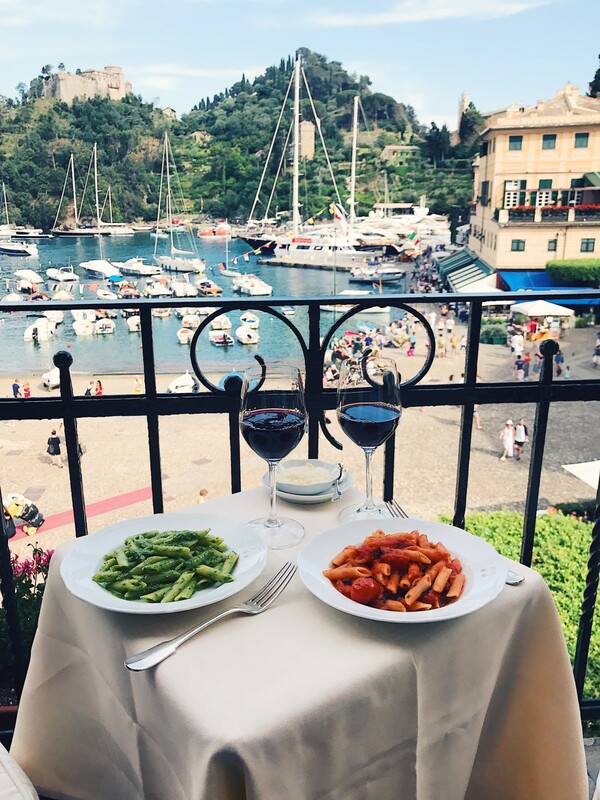 We decided to try a port view, so we could be in the mix of the town and very close to that pasta we love so much! 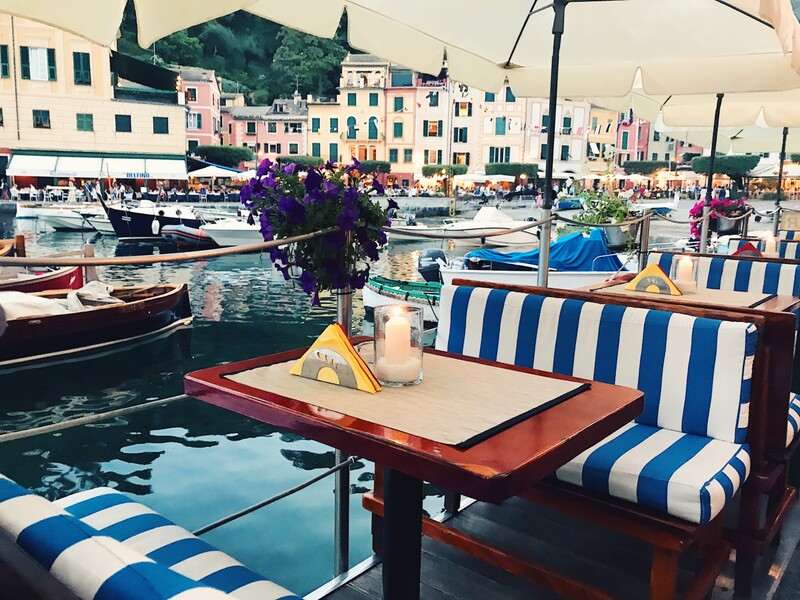 Portofino is the type of place that reminds you of how romantic the world can be. Everything there looks like it can be seen through rose coloured lenses and is the epitome of all things dreamland. 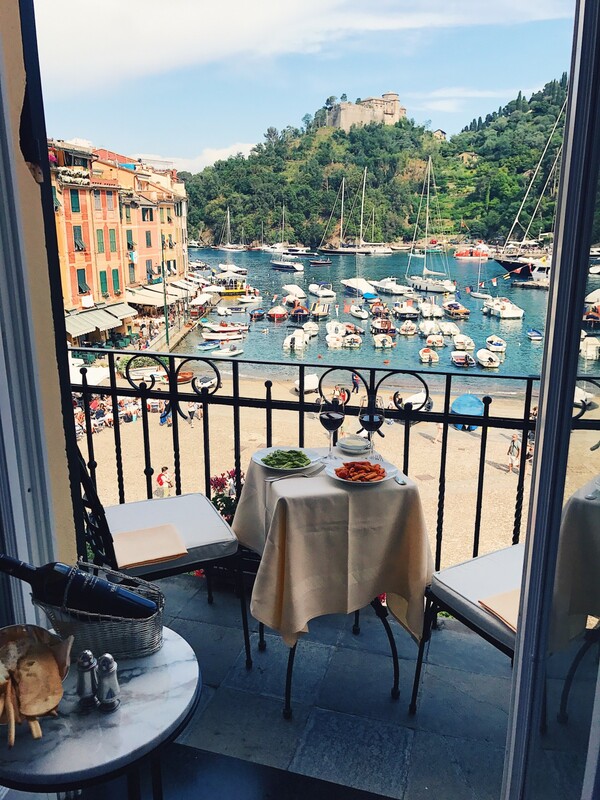 Goodbye for now, Portofino. We are onto our next wonderful destination. I love all your outfits! You are gorgeous! 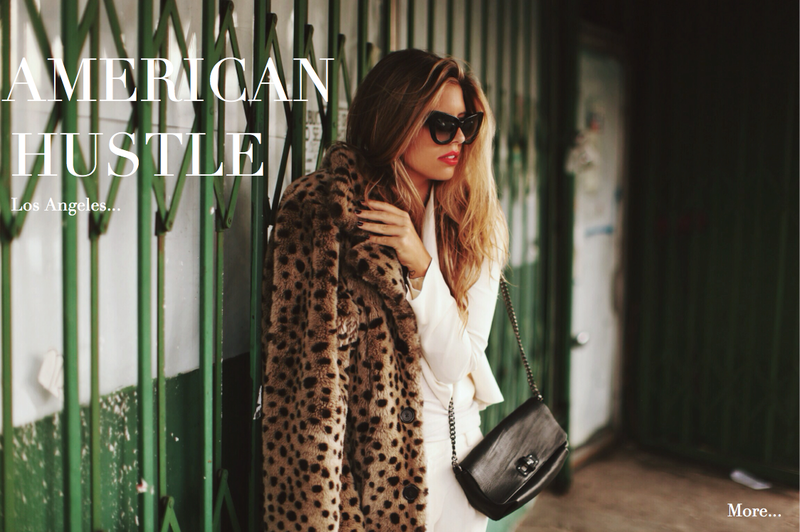 What is the brand of your necklace? It is really awesome.